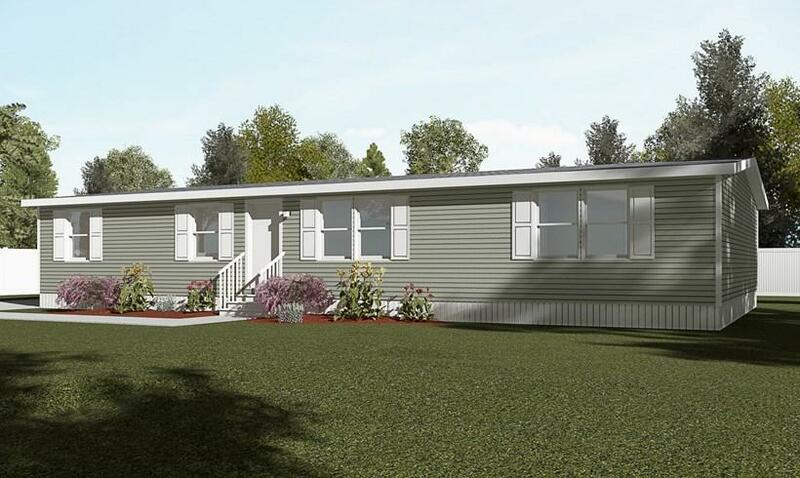 Pre-Sale price based on 3BR/2BA 1456 sq ft double wide manufactured home to be installed including well, septic system, electric, impact fees, land clearing and required permits. 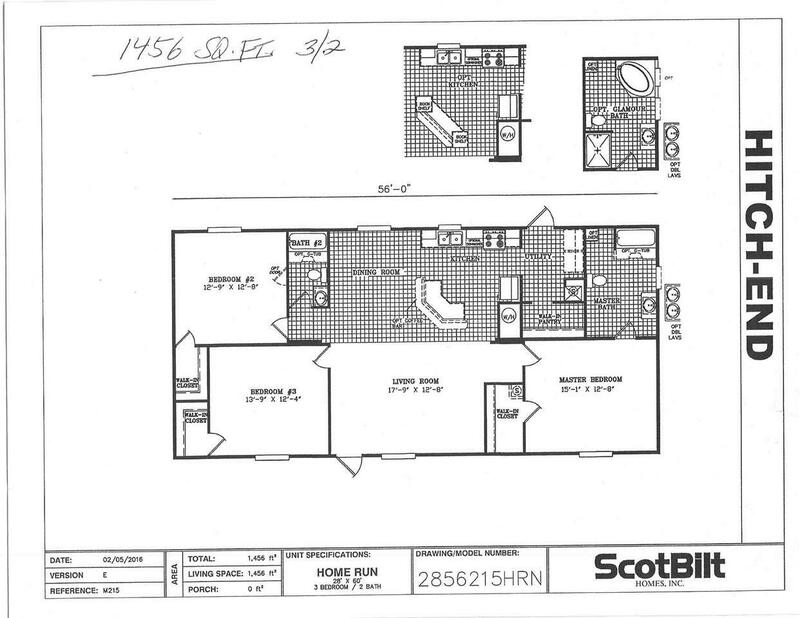 Move in 3 to 4 months.No need to rent when you can buy! Quiet rural location only short drive from St Augustine and the white sandy beaches or from Palatka.